Wondering what to do over the weekend? Are the rains spoiling your plans of having some outdoor fun with your pooch? It’s time to snuggle up with your dog and watch some drool-worthy dog movies. Here are some of our favorite ones. Starring Richard Gere, Hachi: A Dog’s Tale is based on the true life story of a Japanese Professor and his beloved dog Hachiko. A poignant tale about the unconditional love and faithfulness of dogs, this movie will tug at your heart strings and make you feel blessed about having a four-legged friend to share your life with. Starring Jennifer Aniston, Owen Wilson and Kathleen Turner, Marley and Me is based on author John Grogan’s best-selling autobiographical book. A must-watch for all dog-owners, this movie presents the challenges faced by a young couple after they get home a rambunctious Labrador puppy named Marley. Despite his naughty personality, Marley becomes an adored member of the house, teaching the family some valuable lessons about life. Yet another family drama, Beethoven is the first movie in the Beethoven film series. The story revolves around the Newton family and their dog Beethoven, a Saint Bernard. When a local veterinarian Dr. Herman Varnick, involved in unethical animal experimentation, tries to kill Beethoven for his latest experiment; the family springs into action to rescue their beloved pet. Homeward Bound: The Incredible Journey (1993) is a remake of the 1963 film The Incredible Journey, which was based on the best-selling novel The Incredible Journey by Sheila Burnford. An uplifting adventure story, this movie chronicles the lives of two dogs and a cat as they escape from a ranch in California to find their owners in San Francisco. Based on the autobiographical book My Dog Skip by Willie Morris, this movie revolves around the life of Willie, who as a shy school boy finds it difficult to make new friends and becomes a victim of bullying at school. Willie’s parents get him a terrier puppy named Skip for his ninth birthday. Skip completely turns around Willie’s life and helps him forge new friendships. 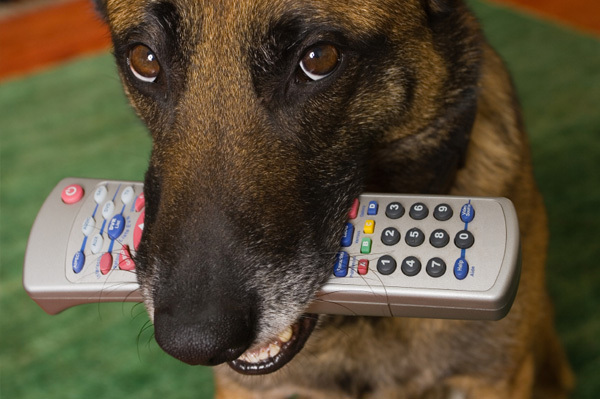 Which other dog movies did you enjoy watching? Do share them with us in the comments.